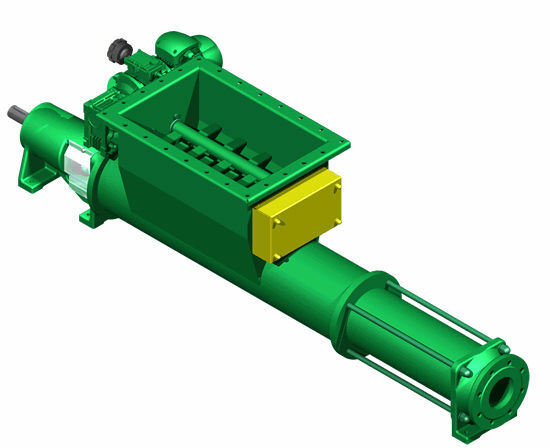 Hydraulics - Pneumatics > Pump > Food product pump > NOVA ROTORS s.r.l. DHB-JHB series NOVA ROTORS s.r.l. The DHB-JHB pump from Nova Rotors s.r.l come with a hopper and a set of paddle breakers that are ideal for solid blocked products. 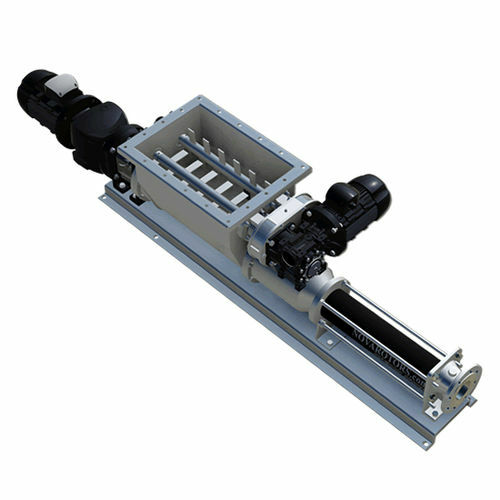 Through the use of this device, operators are provided with a product that is fragmented, which prevent dense material saturation. It may be used to deal with minced meat, fruits, and the like.